A federal judge has scheduled March 19 as the start date for a trial that will determine the fate of AT&T's proposed merger with Time Warner. The date represents a middle ground between the February date that AT&T wanted and the April date that the government requested. 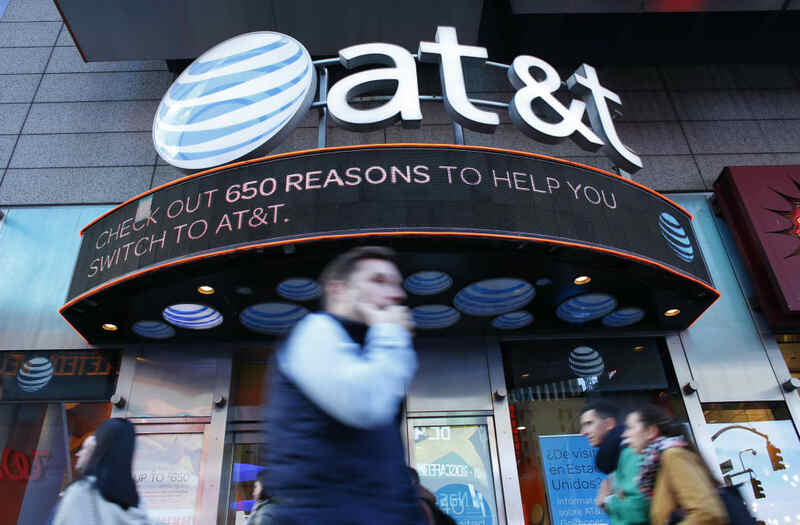 The date picked is more reflective of the judge's busy calendar than either of the parties' wishes, and AT&T was told at a hearing it won't get a decision before an April 22 deadline for effectuating the merger. An extension of that deadline can probably be negotiated. The Justice Department is attempting to block the merger on antitrust grounds by asserting that AT&T would hinder its rivals by forcing them to pay hundreds of millions of dollars more per year for Time Warner's networks, including Turner and HBO. The government also alleges the marriage would slow the development of newer video distribution models. The defendants, including AT&T subsidiary DirecTV, respond that no antitrust precedent supports the stopping of a vertical merger between a supplier and a distributor. They have hinted at a defense premised on how the deal will allow the merged company to "compete more effectively against market-leading cable incumbents and insurgent tech giants." AT&T's attorneys also have stressed that it's the government's burden to prove the deal would harm competition. Sprint CFO Says Failed T-Mobile Mega-Merger Talks Were "Very Exciting"